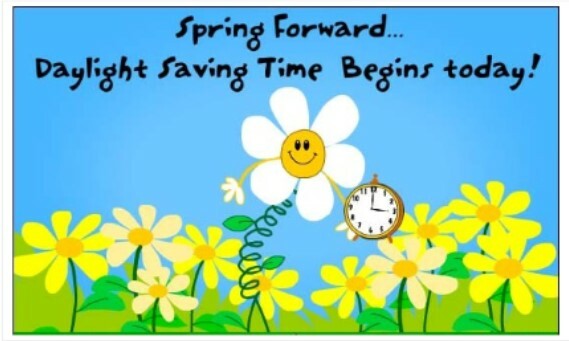 Daylight Saving Time Begins – Move Clocks Ahead 1 Hour! 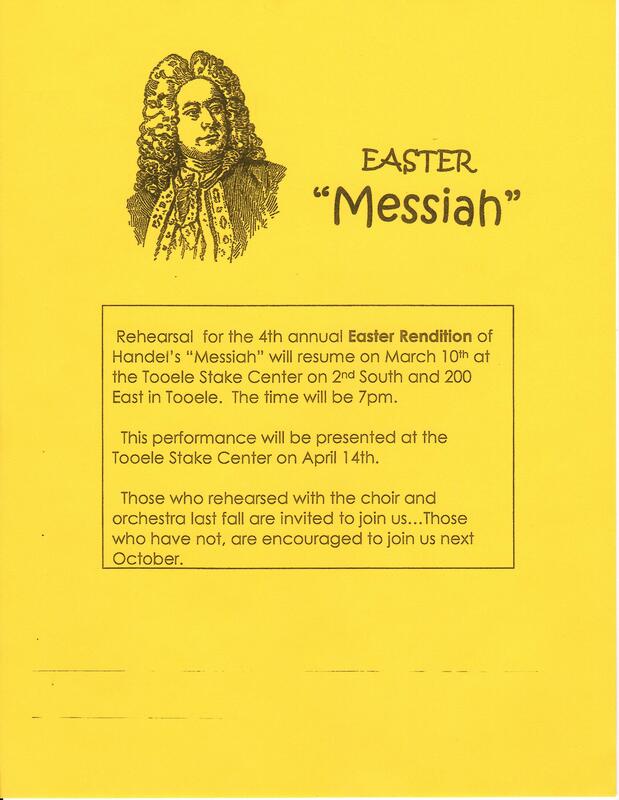 Rehearsals for the 4th Annual Easter Rendition of Handel’s “Messiah” begins March 10, 2019. All singers and musicians welcome!